The question of whether or not Glenn Danzig is truly evil doesn’t matter. 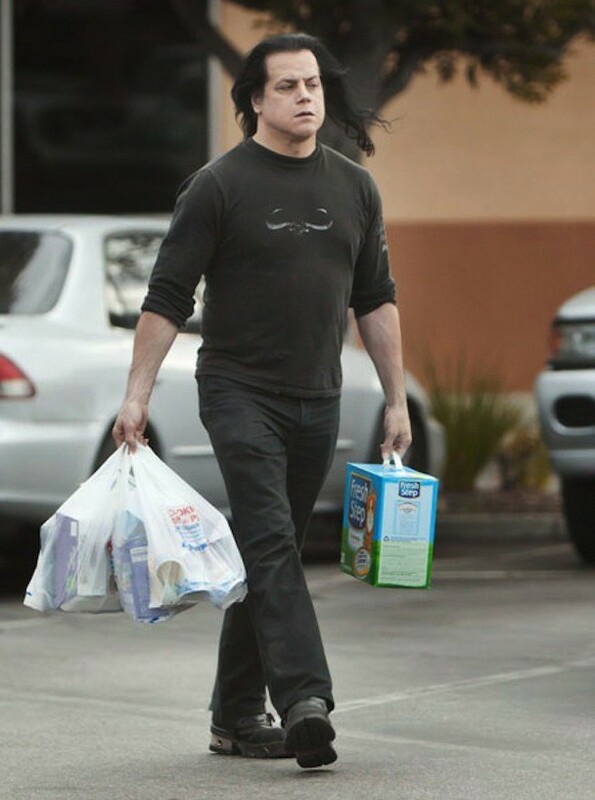 Danzig, better than perhaps any other modern celebrity, knows how to wear the trappings of evil as if they were shiny, vestigial ornaments of some old, Lovecraftian horror. His music, his themes, his hair, his rage—there’s a performative aspect to it that serves, first and foremost, to troll society’s pearl-clutchers. Of course, none of it works if we don’t believe that Danzig believes, and the above video confirms that, yes, he does. He then shares a few of his favorites, including The Werewolf by Montague Summers (“lots of great werewolf stories in here ... all documented, all true”) and The Occult Roots of Nazism (“every schoolchild should have this book,” he intones malevolently). He’s especially tickled by The Lost Books of the Bible; after recounting a section where a young Jesus kills a child who bumps into him, his face breaks into a giddy smile. “Pretty funny,” he says. of the singer references his library, which apparently resides not by a pool, but rather a collection of children’s toys and unopened boxes of Count Chocula. Let us remember him this way. Not this way. Though this way is okay, too.